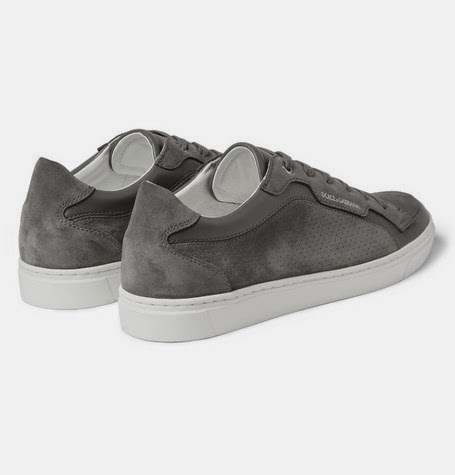 Clean and easy always does the trick. 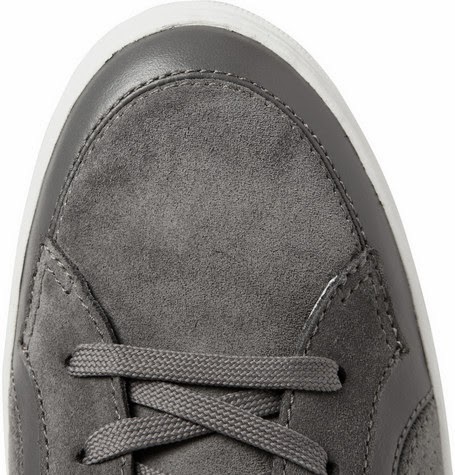 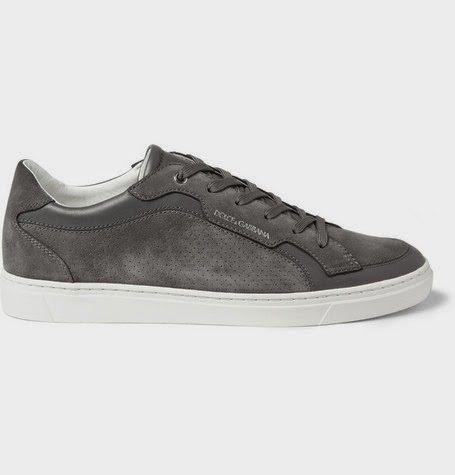 This Suede and Leather Paneled Sneaker from Dolce & Gabbana is a well-executed simple low top with classic appeal. 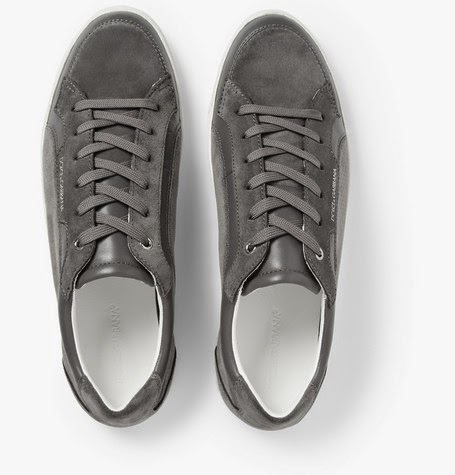 The streamlined silhouette lends itself perfectly to the pared-down interplay between the upper's suede and leather panels. 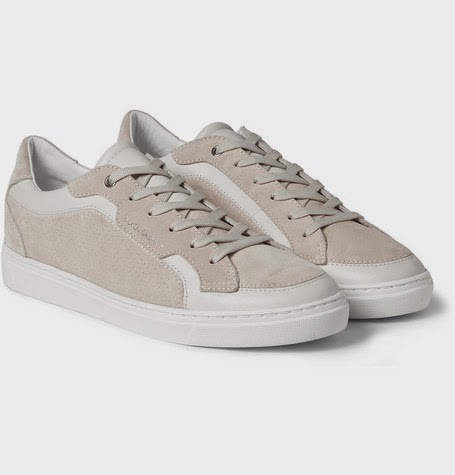 Set on a clean rubber sole and it not only has dress up, dress down appeal but it's also simple enough to wear well beyond the spring/summer. 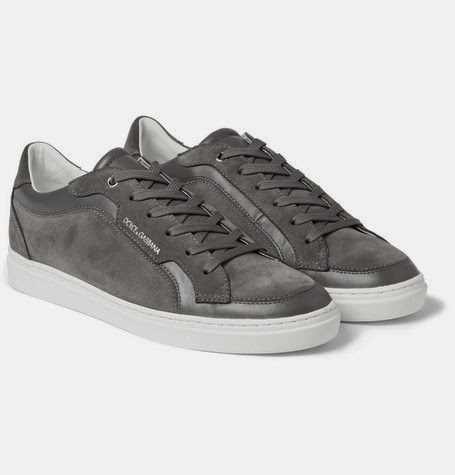 Available now in both color ways at Mr.Porter.com.